Not only has he propelled HARMAN into a new phase of automotive innovation, but set a precedent for the entire industry. And the industry is taking notice. 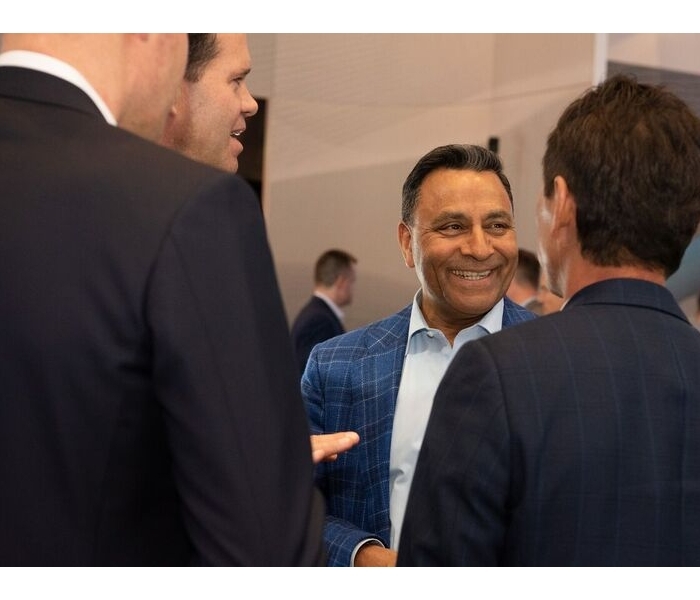 Our exceptional leader was deservingly named to Motor Trends 2019 Power List, a list discerning the most influential and transformative executives who are making a substantial impact on the automotive industry. Harman, now a subsidiary of Samsung, is a powerhouse supplier of audio, infotainment, connectivity, and safety systems. Harman designs HMIs and provides over-the-air updates, cyber security, autonomous vehicle technology, and artificial intelligence while still being known for such brands as JBL, Harman Kardon, Bowers & Wilkins, Mark Levinson, Infinity, and Revel. 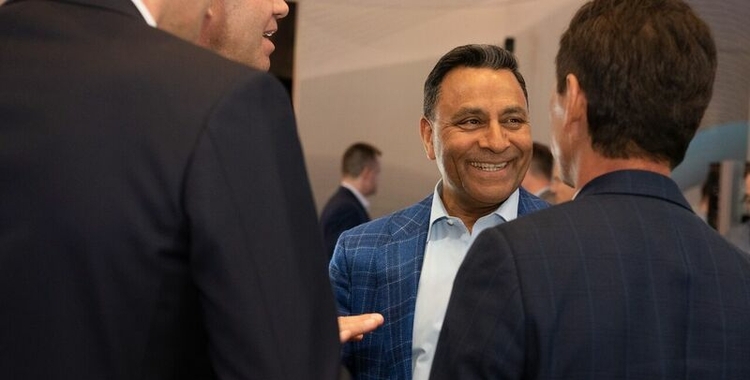 Dinesh is an astounding visionary credited with expanding HARMAN’s business in high-growth emerging markets and positioning the company as the premier tier one partner to automotive companies around the world. Today, more than 50 million vehicles on the road enjoy an enhanced driving experience, thanks to HARMAN’s connected car, audio and software solutions. Consumers and automakers alike rely on HARMAN technology to power navigation, multimedia features, connectivity, telematics, safety, security solutions and more. In case you missed Motor Trend’s 2019 Power List, check out the top 50 luminaries who are transforming the automotive industry here: https://www.motortrend.com/news/2019-power-list-and-the-person-of-the-year/.